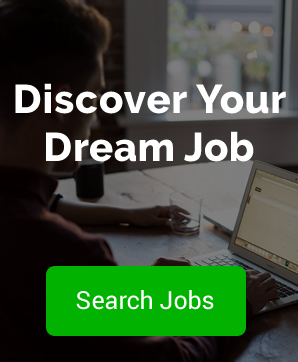 When the Aeron chair hit the market back in the late 90’s it was an instant hit among design and tech communities becoming a recognised design classic (it is a permanent resident at New York’s influential Museum of Modern Art). 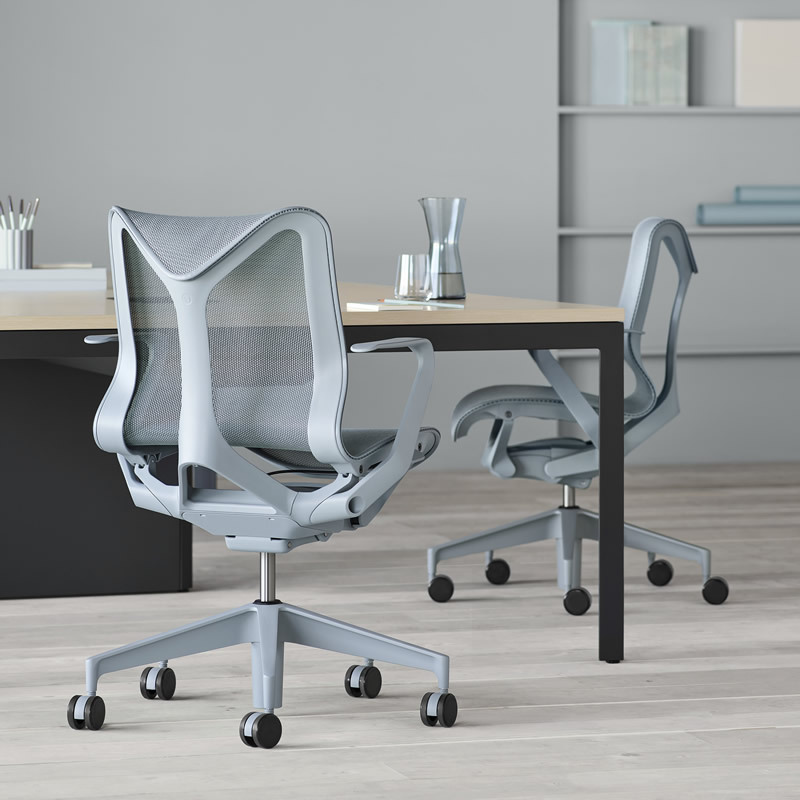 Unveiling the Cosm Work Chair at the Milano Design Week last month Herman Miller are hoping for repeat success. Despite a design classic, the Aeron chair was criticised by some experts who considered it uncomfortable for long periods of sitting. 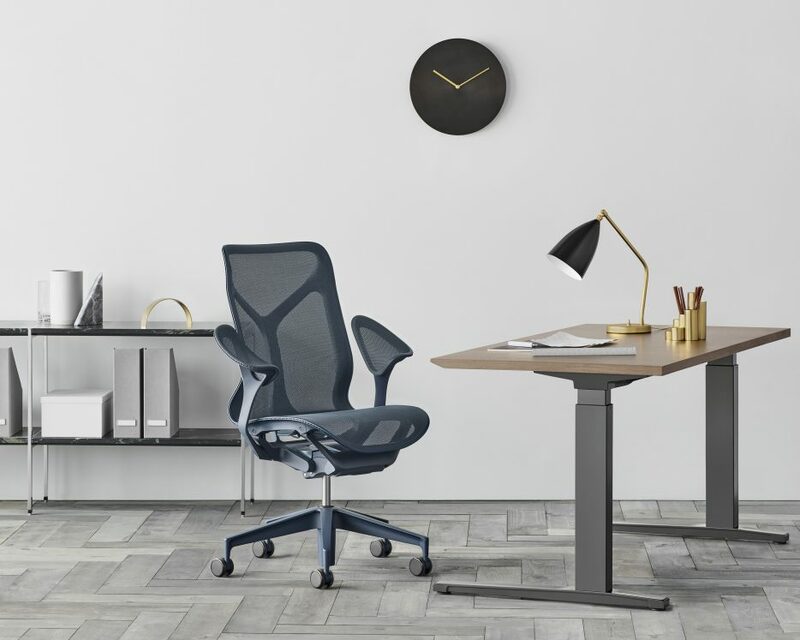 The Cosm chair addresses this issue promising a new reference for comfort, offering total balance and support regardless of who is using the chair and for how long. The Cosm is due for release in September and the price is yet to be announced, although we are imagining in excess of £1000. 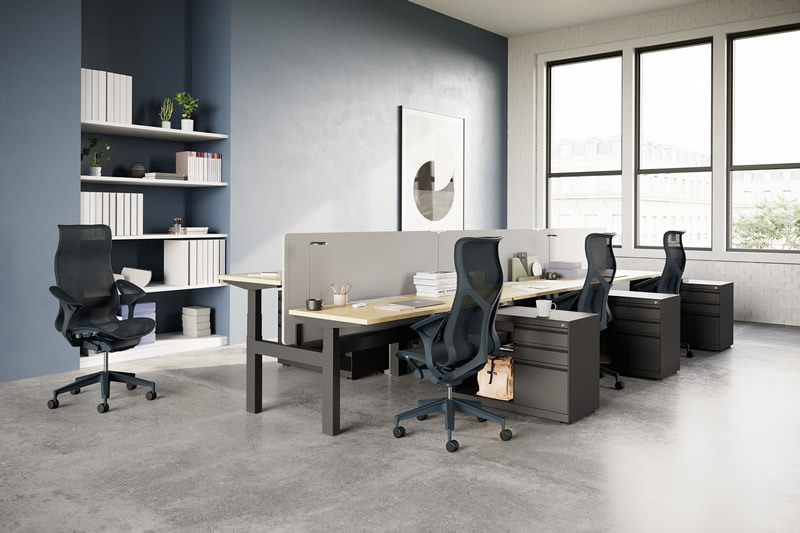 More info can be found from the Herman Miller website.